Read moreBook Your Space Now! complementing each other and your business. Media Vision Broadcasting is one of Qatar’s leading commercial radio broadcasters. Media Vision has several digital business interests. Creating memories, one experience at a time. Media Vision boasts a broad range of advertising solutions to suit every brand. A project supported by Supreme Council of health authority in State of Qatar. Qatar Health & Medical Directory concentrates exclusively on Qatar’s healthcare and medical industry, bringing together service providers and suppliers. It gives you detailed information such as the age and date of admission, grades requirements, curriculum details and educational options from pre-K to post-secondary. Your Online Business & Industrial Directory. 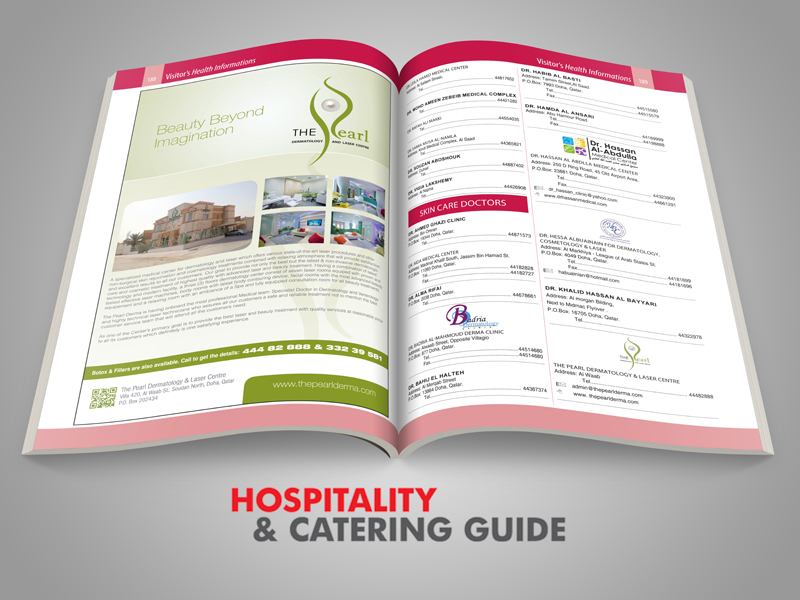 Is the most updated Hospitality Guide in Qatar. Total Hotels & Restaurants Informations. All and complete Kindergartens & Nurseries directory in Qatar. Complete Colleges & Universities Directory in Qatar. Complete Special Needs Centers Directory in Qatar. Complete Learning & Training Centers Directory in Qatar. Complete Healthcare & Services Directory in Qatar. Complete Support Services Directory in Qatar. Complete Medical Education & Training Directory in Qatar. All you nedd to know about Best Doctors in Qatar. She packed her seven versalia, put her into the belt and made on the way. When she reached the first hills of the Italic Mountains, she had a last view back on the skyline of her she had a last view back on the skyline of her hometown Bookmarksgrove, the headline of Alphabet Village and the subline of her own road, the Line Lane.